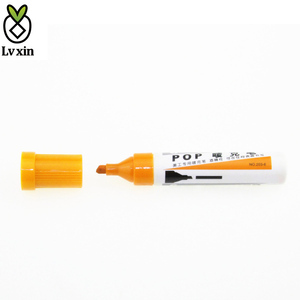 2 YRS Fuzhou Pindai Arts & Crafts Co., Ltd.
, located in the workshop of the world-- Dongguan City, Our company is mainly manufacturing paint pen, marker pen, gel pen, ball pen, whiteboard pen, highlighter,silver refill, auto vanishing pen, Water erasable pen , At the same time agency famous Chinese stationery brand of Deli,Comix,Guangbo,Unimass,Turecolor,T&G,Beifa,Snowwhite,Huajie,Shude, Our prices compare the factory ex-factory price more advantage,has gained rich experience in import and export in markets of Malaysia, Singapore, Japan, the Netherlands, Brazil, New Zealand, America and Europe for over 3 years. Close to Dongguan International Commodity Market, our company possesses 400,000 kinds of commodities in 30 categories. We are looking forward to establishing strategic supply relationship with importers, wholesalers, and discount chain stores around the world. Q1: Are your a trading company or manufacturer9 A1: We are a manufacturer with wholesale price, located in Cixi, Ningbo, Zhejiang, China. 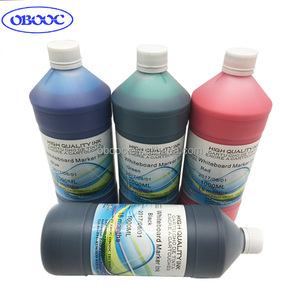 Q2: Can we print our logo on the products9 A2: Surely you can. Any more questions please feel free to contact us, we are 24 Hours online! 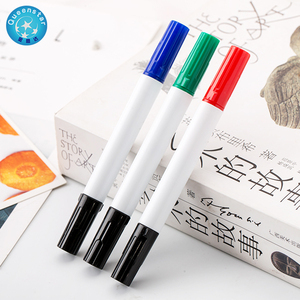 With a 2 mm round fibre tip that has a smooth,soft application,this marker is perfect for line work, providing best results on even surfaces. Get busy with art projects or relax with an adult coloring book! Could be a amazing gift for children and adults! Ball marker backside is plain (no fitting) Hat must be embedded with magnet, so markers can be attached easily. PINMEI provide the free artwork for custom design with unlimited versions. 4.What's your lead time9 Sample time: 5-7 days, Mass order time: 12-15 days after confirmed the sample . 5 YRS Fuzhou Greenmade Golf Co., Ltd.
Wholesale Golf Hat Clip Custom Paint Ball Marker Custom logo and your own design are acceptable Detailed Images Item Wholesale Golf Hat Clip Custom Paint Ball Marker Model No. G-HC1712271 Size Hat clip 26mm,marker 25mm Material Zinc alloy/iron Logo Hard/Soft Enamel,Engrave,Epoxy Sticker,Laser,Sreen Print,etc. Why choose us9 Choose us,you will get: 1.Factory with13-years experience 2.Professional design group 24H at yourcall 3.Timely,Effectively feedback Of course 4.Delicate products at a factory price!!! 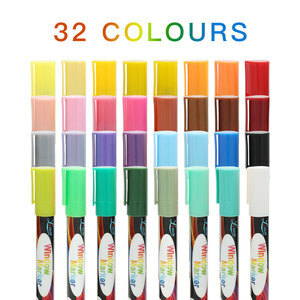 Alibaba.com offers 228 ball paint markers products. 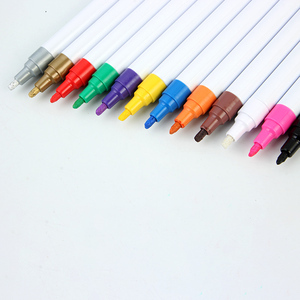 About 32% of these are marker pens, 28% are permanent markers, and 9% are whiteboard marker. 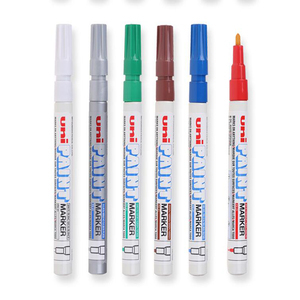 A wide variety of ball paint markers options are available to you, such as whiteboard, fabric, and paper. 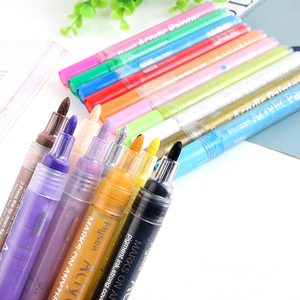 You can also choose from permanent, dry-erase & wet-erase, and air erasable. As well as from free samples. 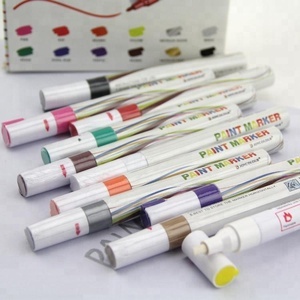 There are 228 ball paint markers suppliers, mainly located in Asia. 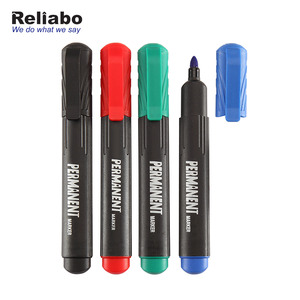 The top supplying country is China (Mainland), which supply 100% of ball paint markers respectively. 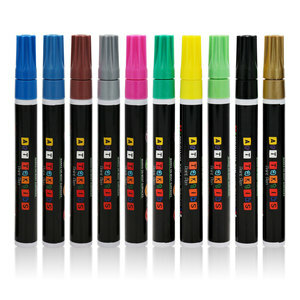 Ball paint markers products are most popular in North America, Western Europe, and Southern Europe. You can ensure product safety by selecting from certified suppliers, including 29 with ISO9001, 11 with Other, and 7 with SA8000 certification.